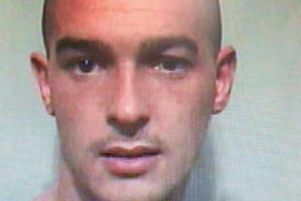 A 36-year-old man admitted possessing crack cocaine and amphetamine at Padiham, last September. Michael Kenneth Booth, of Whalley Road, Read, was fined £120 by Burnley magistrates. He must pay £85 costs and a £20 victim surcharge.